You are your child’s first and foremost champion. At St. Joseph Institute for the Deaf, we believe supporting you helps your child. 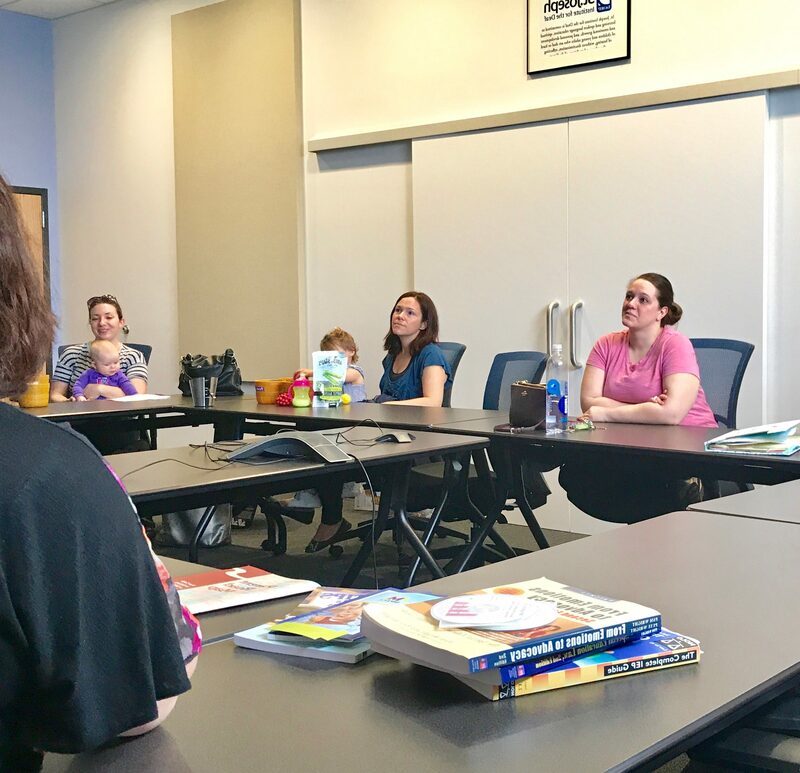 Monthly coffee talks and educational classes allow parents to interact with other families who face the same challenges and celebrations as you. Make new friends for encouragement and support, and trade tips with other parents. 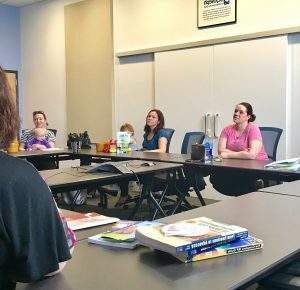 Educational classes offer the opportunity to draw on the expertise of St. Joseph Institute educators and therapists.